Reliable Way, it's the only way! Enjoy our first class services! 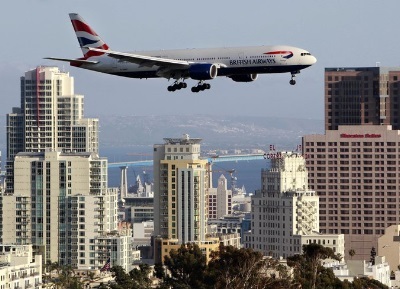 Reliable Transportation is the leading executive transportation service in San Diego. At Reliable Transportation, we have been committed to world class transportation service since 1999. With our reputation in the San Diego region, we continuously strive to achieve the highest level of satisfaction in the luxury transportation industry. Over years of dependable VIP service, Reliable Transportation was able to attract a wide range of services. Reliable Transportation has been considered the Reliable Concierge Service on the road. Whether you need dinner reservations, tickets to a game, tee time for golf, VIP treatment at a nightclub or airport flight information, rest assured our courteous and well trained chauffeurs will accommodate any, and not limited to all of your needs. 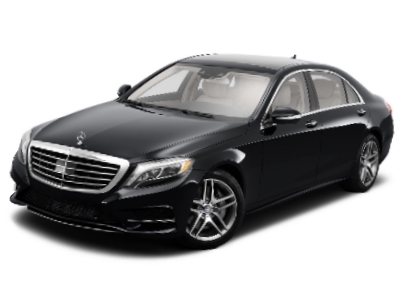 Reliable Transportation specializes in luxurious Sedan, SUV, Van and Bus service. We have a vast knowledge and capacity to arrange transportation for small and large number of passengers to and from all airports including LAX, John Wayne and Tijuana, hotels, golfing, corporate events, sightseeing, wine tours, Mexico tours, night on the town, sporting events, concerts, casinos and more. We will drive you where ever the road takes you. Whether transportation is required for an hour, a day, a week or a month, Reliable Transportation provides the highest possible standard of service at the most affordable rates. Reliable is distinguished from the competition by an elite staff of highly trained, experienced and knowledgeable professionals, who are ready to serve you 24 hours a day and 7 days a week. Each chauffeur will be equipped with the proper instructions of each pick up and destination by our state-of-art technology capabilities. All our clients will be greeted personally by our well dressed, professional chauffeurs, creating the right image for visiting VIPs. Our fleet of clean and well-maintained vehicles, combined with elite and professional chauffeurs guarantee the best quality sedans, SUV’s, Vans and Buses in California. Are we providing you with first class, reliable transportation service? Please let us know how we’re doing in the comments box below. We appreciate your input! For Rate and Reservation information please call or E-mail us. We look forward to hearing from you! And Remember, Reliable Way, it's the only way! Reliable Transportation SD, Inc. is the leading provider of luxury, reliable corporate transportation in San Diego, California. 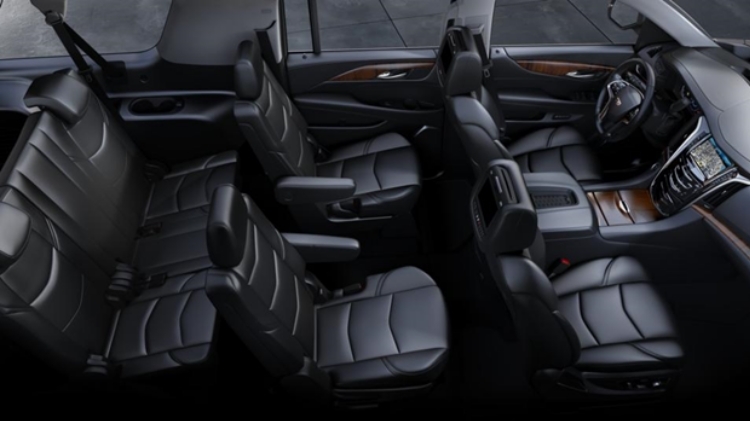 Sit back and relax in our elegant luxury sedans, luxury SUV’s, luxury Mercedes Benz vans, 14-passenger vans and buses. Let our professional chauffeurs get you to and from the meeting in the most efficient timely and comfortable way possible. We offer (by request) complimentary newspaper and light refreshments during your ride ensuring that you arrive refreshed and relaxed for your important business appointment. Reliable Transportation SD, Inc. will be delighted to have an opportunity to service your corporate or business account. Whether it's a hotel, five-star resort or a financial institution, we'll tailor our services to satisfy your corporate travel needs at very affordable rates. Our promise to you is, that we will not only meet your expectations, we will exceed them! Call us today to learn more about our corporate account discounts! Reliable Transportation SD, Inc. will transfer you safely from the airport to your intended destination, ensuring that you arrive prepared, relaxed and ready for the event of the day ahead. 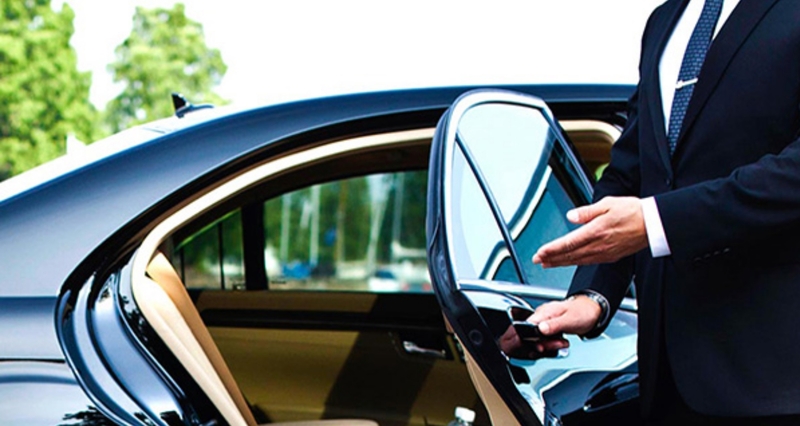 Each chauffeur will be equipped with the proper instructions of each pick up and destination. All of our clients will be greeted personally at the intended time by our professional chauffeurs creating the ultimate image for visiting VIPs. Just provide the arrival flight details and leave the rest to us! Reliable Transportation SD, Inc. provides transportation service to and from all the airports in San Diego, and also LAX, John Wayne, and Tijuana. Experience some of the beautiful sights and stunning surroundings of Coronado, La Jolla, Del Mar and Rancho Santa Fe, where the breathtaking natural beauty, clean air, mesmerizing ocean views and impeccable real estate combine to make the most popular tourist attractions in California. 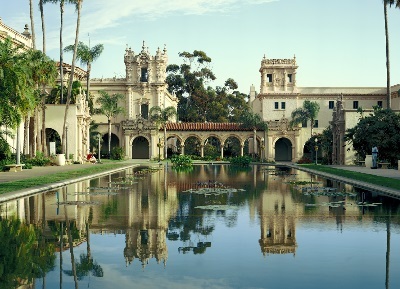 Balboa Park, considered “The Central Park of San Diego” offers 15 museums with a wide variety of culture and history, and the biggest zoo in the world, is just 5 minutes away. 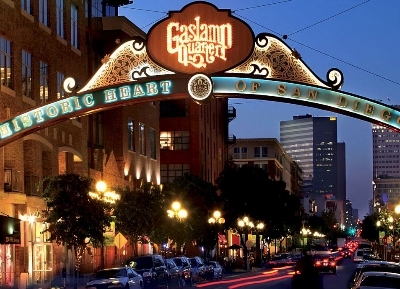 San Diego has a lot to offer, with Reliable Transportation SD, Inc. luxurious vehicles, professional chauffeurs and knowledgeable tour guides at your side, you will experience total relaxation and unforgettable natural beauty that will definitely last you a lifetime. So please make a reservation or call us today and let us drive you around the nation's most beautiful city! Ask us about our 4-hour package special. 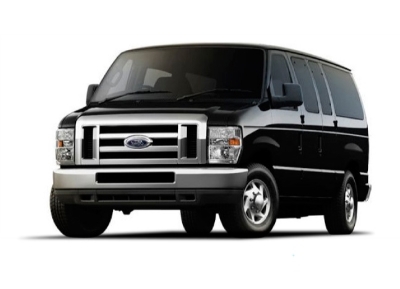 Whether it's a night on the town, graduation, sporting event, casino or simply going out to a club or bar, let Reliable Transportation SD, Inc. provide you with the smoothest ride in town. 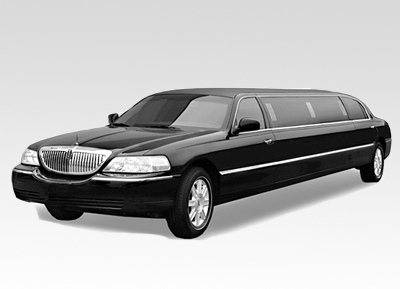 Reliable Transportation SD, Inc. offers you the best of the night with our luxury sedans, SUV’s luxury vans and buses. (Alcoholic beverages are available upon request) So leave the car at home or hotel, and enjoy an evening to the fullest! Ask us about our package specials. The next time you are hosting a convention, trade show or a corporate party, let Reliable Transportation SD, Inc. provide the transportation services for you. Our elite staff works closely with Event Directors, Hotel Administrators and Travel Agents to make sure your guests are picked up and dropped off at their destinations on time. Just give us your traveling details and let our staff handle the rest! Nestled between lush rolling hills with a climate of ocean-swept air, Temecula's natural splendor hosts a rich history, beautiful vineyards, resorts and casinos, recreation, and a choice of entertaining activities. 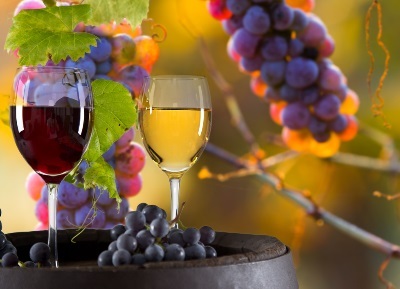 Let Reliable Transportation SD, Inc. swoop you up and take you to Temecula's picturesque wine country, which features over 15 award-winning wineries where you can spend a relaxing day touring and tasting world-class wines. We also provide services to Guadalupe Valley in Mexico. Email or call us for more details. Do you have a tee-time for a round or two of golf? 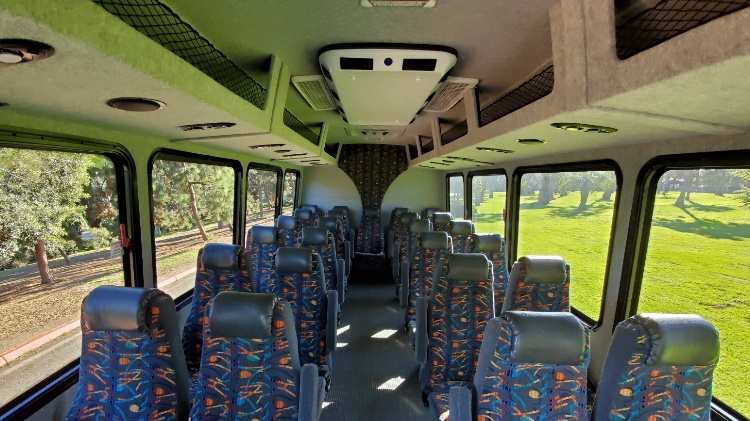 Relax, Reliable Transportation SD, Inc. can arrange last minute tee-times and tournaments. Our professional drivers have been known as concierge on the road. With our reputation in San Diego, we are able to reserve tee-times which are only available to our VIP guests. 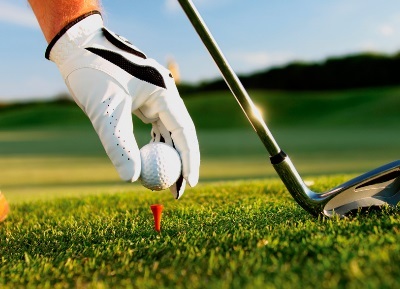 Grab your golf clubs and Reliable Transportation SD, Inc. will take care of the rest. Reliable Transportation SD, Inc. offers sightseeing tours, package tours, charters and airport shuttles to Mexico. Reliable Transportation SD, Inc. offers convenient and on-time airport shuttles. 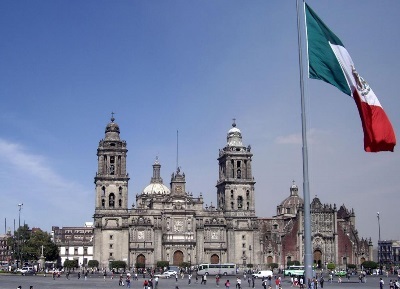 Once you have arrived, Reliable Transportation SD, Inc. is your first choice for sightseeing in Mexico. 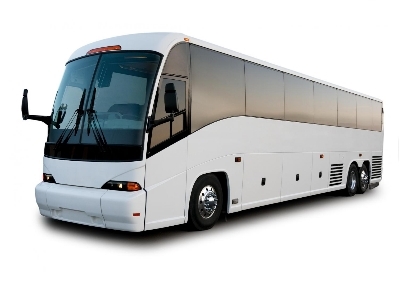 For group travel needs, look to Reliable Transportation SD, Inc. to provide charter transportation for groups of any size. Please contact us to learn more about our vast and varied sightseeing, travel tours and charter services in Mexico. As of December 31, 2007, passports will be required for all U.S. citizens traveling to or from the United States via land as well as air or sea, regardless of destination. Rosarito Beach is at the heart of the Baja experience. This town is one of the most fascinating places on earth, combining a unique blend of experiences. Rosarito Beach offers amazing food, such as world known lobster, spectacular views, a world renown bar scene with a fun drinking experience, outdoor sports, surfing, amazing shopping, incredible relaxation, place where some of the biggest movie productions like “Titanic” where made, home to talented artists, starting point for the Rosarito-Ensenada fun bike race, great deep sea fishing and warm and friendly people who welcome the visitor with open arms. 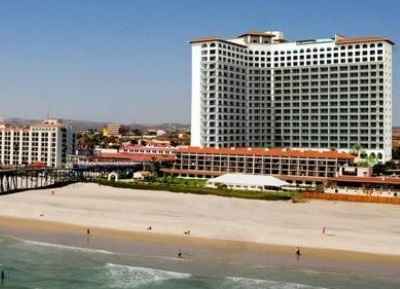 Rosarito is a very quick getaway from all the cities that are in the region, it’s only a 45 mile drive from San Diego. Ensenada, Baja California, located just 70 short miles south of San Diego is the perfect weekend getaway. First discovered in 1542 by Portuguese navigator Don Juan Rodriguez, Ensenada was known as a small fishing village and the home of Hussongs Cantina and Papas & Beer until just recently, when it was selected from a handful of elite Baja cities to become Baja Norte's weekend Hot Spot! Every year Ensenada is the site for over 75 sporting, cultural and culinary events. Lovers of the outdoors delight in the many nearby campsites for mountain climbing, beachcombing and hiking activities. Just a few miles south of town is La Bufadora, the remarkable sea geyser that spouts a stream of saltwater more than 70 feet up into the air. It's one of biggest blowholes in North America. 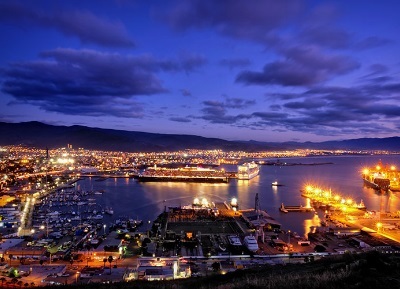 Ensenada is also famous for its tourist area, with shopping, cantinas & restaurants. International, seafood and Mexican cuisine is served in many of the cities famous restaurants. The city is also popular for its many discos and bars. 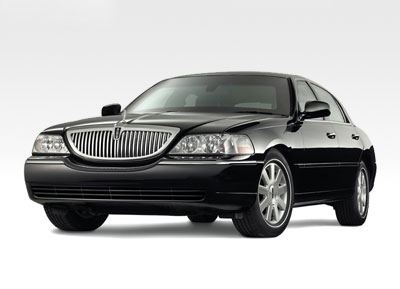 This is one of our 3 passenger luxury sedan Lincoln Towncars. Amenities such as complementary bottled water and a copy of USA Today are provided by request. Perfect for airport trips, business meetings, conferences, golfing, city tours or an economical way for a couple to have a worry free night on the town! 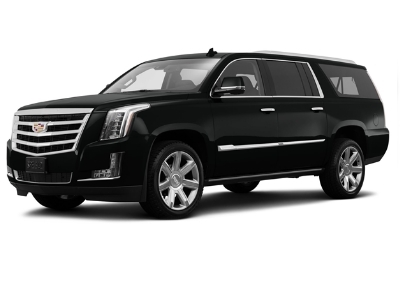 This is one of our 6 passenger, Top of The Line Cadillac Escalade SUV's. 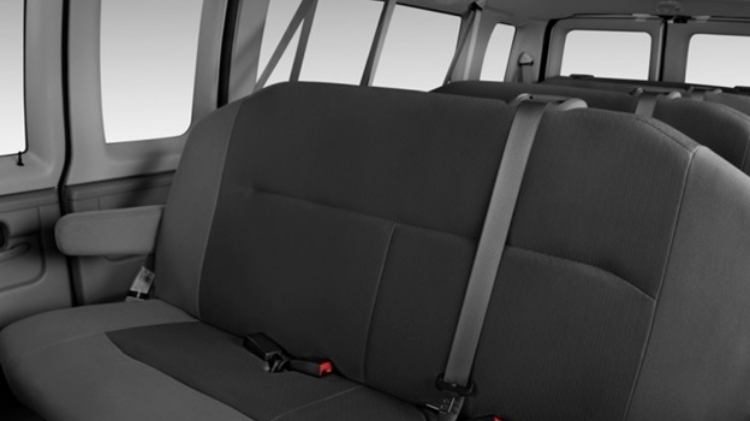 Ample amount of room for luggage, class-leading 137 cubic feet of cargo space with the rear seats folded and/or removed if more room is needed. All windows are tinted for your privacy. Escalade ESV Luxury SUV features 22-inch chrome wheels, heated and cooled front seats, heated bucket power "tumble and fold" second-row seats, power-tilt sunroof, the touted Magnetic Ride Control suspension, remote engine start, Bose 5.1 surround sound system with 2 rear-seat DVD entertainment, also includes cordless headphones, and power-retractable side steps for easy and safe entering/exiting. Perfect for corporate executive arrivals and departures, city and Mexico tours, corporate events, convention shuttling, golfing, cruise terminal transfers and much more! Usually used when a limousine would attract too much attention. Alcoholic beverages are available upon request. This is one of our 14 passenger vans. Last row is removable for extra room for luggage, and all windows are tinted for your privacy. Depending on the amount of luggage you travel with, you can fit 7-14 passengers. Perfect for large group arrivals and departures, city and Mexico tours, corporate events, convention shuttling, golfing, cruise terminal transfers and much more! Alcoholic beverages are available upon request. 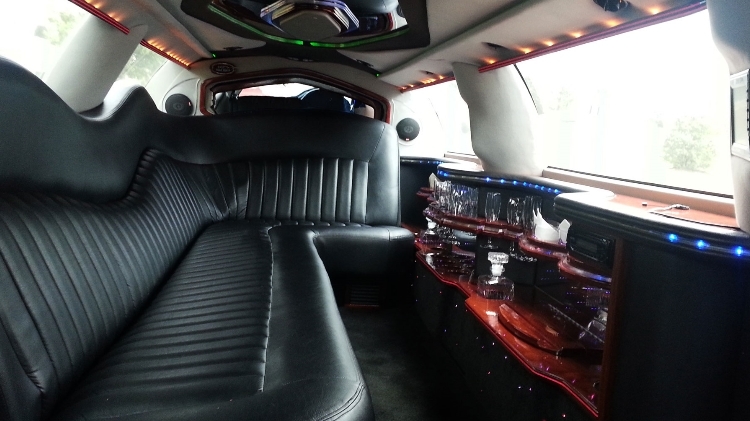 This is one of our 9 passenger limousines. This car features a privacy divider, TV, VCR, Full walnut & stainless steel bar with two ice chests, leather seating, mirrored fiber optic ceiling, passenger controlled CD player, champagne and rock glasses and much more. Complementary ice and water is provided. Alcoholic beverages are available upon request. 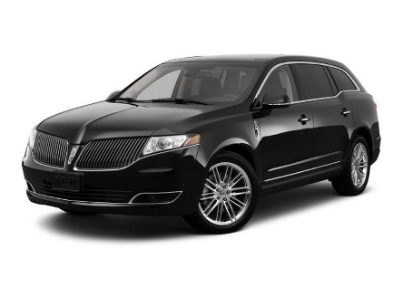 This is one of our 3 passenger luxury sedan Lincoln MKT. Amenities such as complementary bottled water and a copy of USA Today are provided by request. Perfect for airport trips, business meetings, conferences, golfing, city tours or an economical way for a couple to have a worry free night on the town! This is one of our motor coaches. 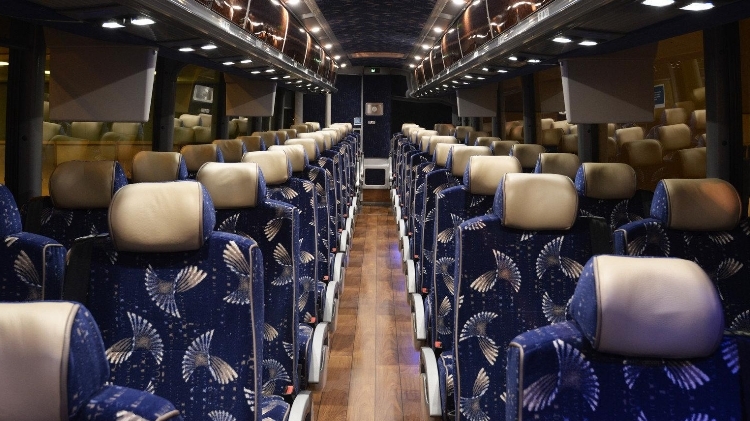 This vehicle features Large Windows for Excellent Viewing, Overhead Storage, Reclining Seats, Air Conditioning, Stereo Sound System with CD Player, DVD & Multiple TV Monitors, Public Address System, Restroom, Bay Storage, Nextel Communications, Friendly, Uniformed Driver. Alcoholic beverages, water and ice are available upon request. This is one of our mini coaches. 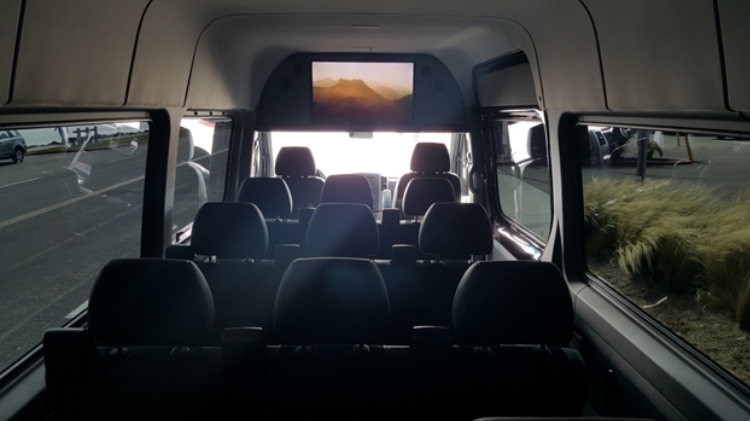 This vehicle features Large Windows for Excellent Viewing, Overhead and Rear Storage, Reclining Seats, Air Conditioning, Stereo Sound System with CD Player, Public Address System, Friendly and Professionally Dressed Driver. 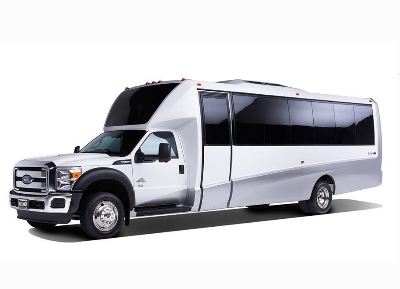 This vehicle is perfect for large group arrivals/departures, dinner outings, private charters, city and Mexico tours, corporate events, convention shuttling, golfing, cruise terminal transfers and much more! Alcoholic Beverages, Water and Ice are Available Upon Request. 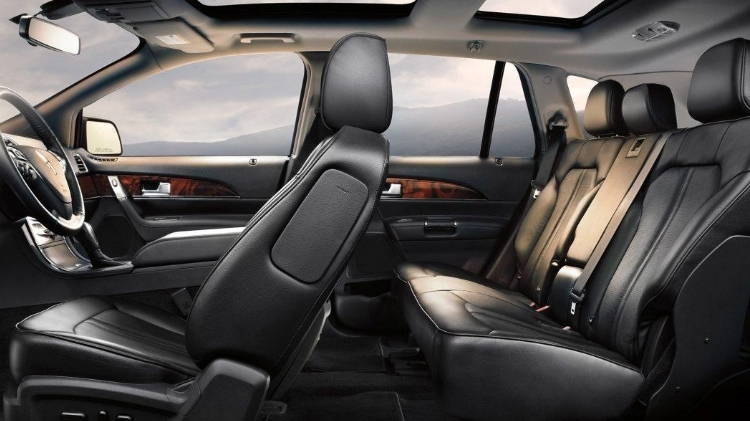 This is one of our Luxury Sedans. The S-Class cabin is sculpted, sewn, appointed and equipped not just to provide unmatched comfort and convenience, but to stimulate and soothe your senses. Especially your sense of contentment. The S-550 Luxury sedan includes a leather interior, ample amount of leg room, state of the art sound system, power rear window shades, climate control, reading lamps, various charging outlets, panoramic sunroof and more. 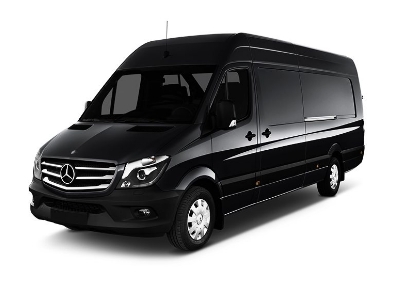 This vehicle is perfect for in style arrivals/departures, business meetings, executive corporate events, conferences, golfing, convention shuttling, city tours or a luxury option for anyone to have a worry free night on the town. If you want to impress and flatter on every level- this is the choice for you. Alcoholic beverages are available upon request.